Thanks to the clearing out of various bookshelves at work, I have been introduced to the glorious world of E.F. Benson’s Queen Lucia. Set in 1920’s rural England, this is a fabulous world of stylish garden parties, musical soirees and idle gossip, all presided over by social goddess Lucia. 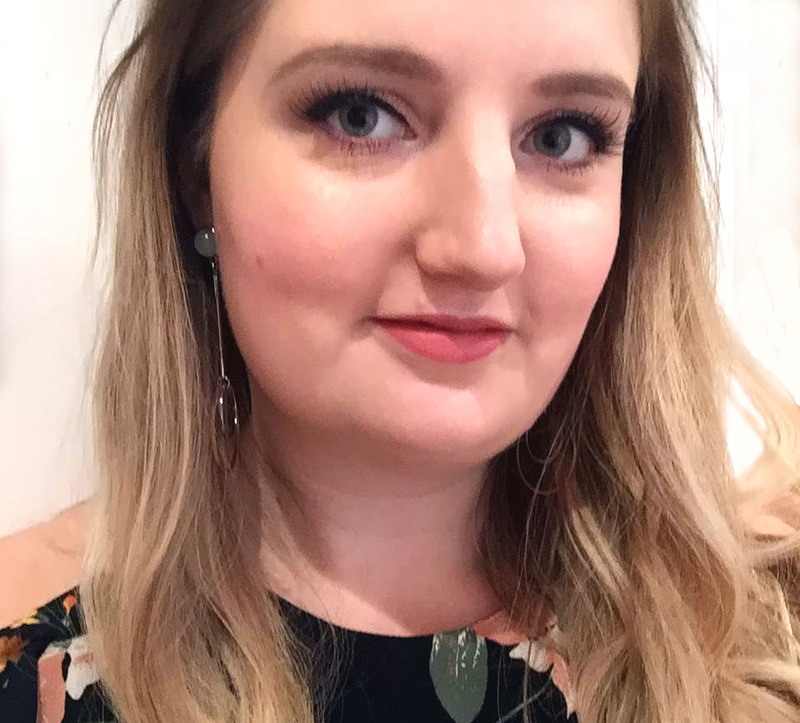 Some of my favourite vintage styles are from the twenties and thirties, and there is plenty of vintage-inspired fashion around just perfect for summer garden parties, polo matches, afternoon teas and summer evenings. In Queen Lucia there are three distinct dress codes which must always be adhered to for social occasions: Hitum for dinner parties, Titum for formal day occasions and Scrub, which is regular clothing. Inspired by this quirky book I have selected some vintage-inspired pieces that I feel fit well into these categories. 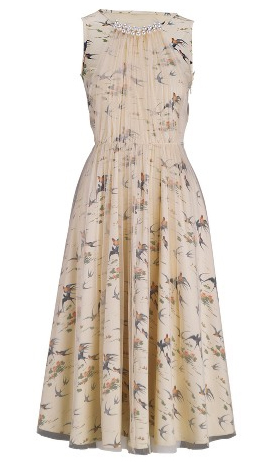 I am particularly in love with the yellow Fearne Cotton dress, and if finances allow, I may buy it this weekend. 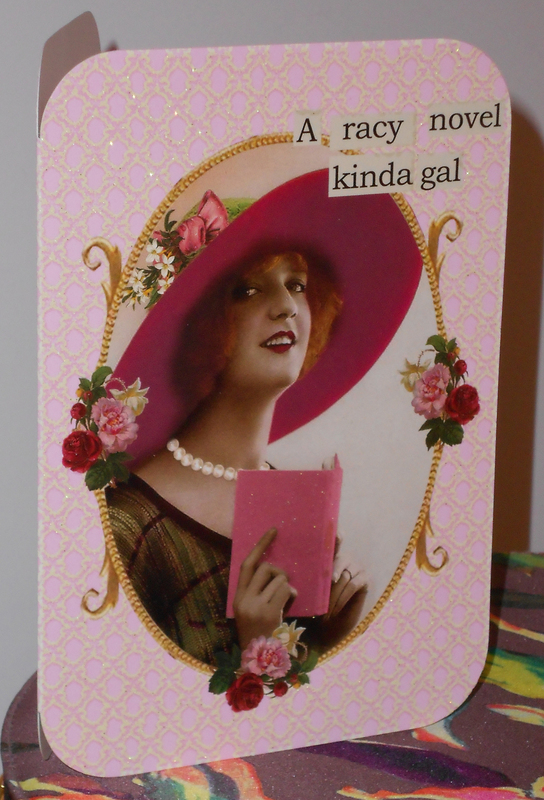 I thought I’d also share this birthday card which I received from someone who knows me well, capturing both my love of trashy novels and vintage-inspired fashion.